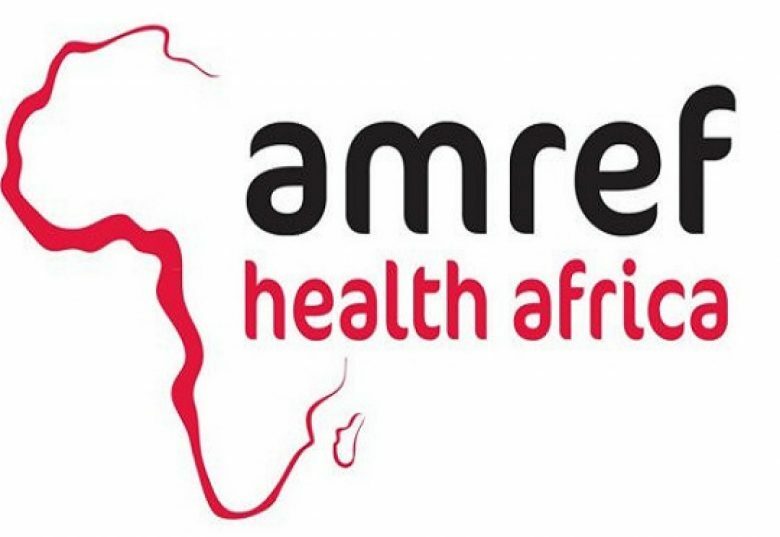 Founded in 1957 by Sir Michael Wood, Archibald McIndoe and Tom Rees as the Flying Doctors of East Africa, Amref Health Africa has evolved from a focus of bringing surgical skills to mission hospitals in the bush into Africa’s largest indigenous health development organisation with offices in Africa, Europe and North America. Amref Health Africa’s uniqueness is attributed to its African roots and leadership, extensive experience in health system strengthening in African countries and broad global links. Headquartered in Nairobi, Kenya, Amref Health Africa today runs programme offices in Ethiopia, Kenya, Malawi, Tanzania, Uganda, Senegal, South Africa, South Sudan, and Zambia, with services extending into 35 African countries. Programme development, fundraising, partnership, advocacy, monitoring and evaluation, and communications offices are run in Austria, Canada, France, Germany, Italy, Monaco, Spain, Sweden, The Netherlands, United Kingdom, and United States of America. 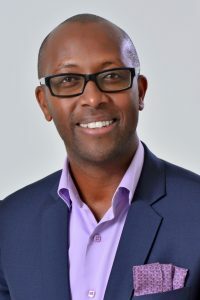 Recipient of the Bill and Melinda Gates Foundation Award for Global Health and the Hilton Humanitarian Award, Amref Health Africa is recognised as one of the leading international NGOs working closely with African governments through Ministries of Health to improve the health of the continent’s people. Prior to the 1970s, most of Amref Health Africa’s work focused on service delivery. Under chairman Dunstan Omari (former secretary, East African community), however, the concept of community-based health care became a priority for the organisation. Today, Amref Health Africa operates through partnerships with communities, grassroots groups, local and national levels of governments, private sector and donors. 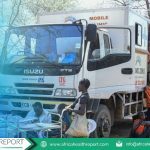 It continues to focus on finding ways to improve health by initiating projects that address Africa’s unique health challenges, taking into account culture, attitudes, economies, politics and environment as critical factors. Implemented through a series of business plans, the strategy came to an end in 2017, which also marked the organisation’s 60th anniversary. Building on the experience of the last six decades, and progress of the past 10 years, Amref Health Africa has just launched a new five-year corporate strategy. In developing the strategy, Amref Health Africa chose to focus on three areas where its expertise can provide the greatest impact: (1) human resources for health; (2) innovative health services and solutions; and, (3) investments in health. 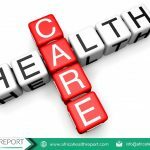 In the first pillar, Amref Health Africa aims to develop and sustain human resources for health (HRH) to catalyse the attainment of universal health coverage (UHC) in target countries focusing foremost on frontline and middle level health workers. Under innovative health services and solutions, it aims to develop and deliver sustainable health services and solutions for improved access to and use of quality preventive, curative and restorative health services. For the third pillar, investments in health, Amref Health Africa aims to contribute to increased investments in health through both development assistance and domestic resources, including financial protection for communities, in order to achieve universal health coverage by 2030. Since it was established, Amref Health Africa has focused on vulnerable and under-served communities that experience the worst rates of illness and death, especially women and children. Women and children currently account for almost 70% of its beneficiaries. In the new strategy, Amref Health Africa will continue to focus on women, children and those most vulnerable who need equitable access to health care while also broadening its reach to adolescents. 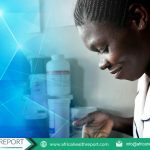 Though significant gains have been made since our 2007 – 2017 corporate strategy, Amref Health Africa recognises that the conditions which make it challenging to achieve Lasting Health Change for Africa remain, most notably the sizable gap between vulnerable communities and the rest of the health system. Amref Health Africa in Kenya will continue to advocate for and help build primary health care as the ideal model for ensuring everyone, everywhere has access to health services, which is core to achieving UHC. We shall advocate for formal integration of the community health system with the county and national health system to enable effective supervision and enforce accountability of the Community Health Workers workforce within the health system. While the world looks to the global Sustainable Development Goals (SDGs) with confidence, many African countries are still dealing with the difficult reality of multiple burdens of disease, malnutrition, illiteracy, environmental degradation, inequity and debilitating poverty. On top of that, disease patterns are changing quickly with the rise of non-communicable diseases adding a greater burden to already overstretched health systems. Notably, poorly directed health financing hastens the deterioration of peripheral health infrastructure, further undermining health promotion as well as quality and efficiency of basic preventive services at the community level. This, as well as sub optimal human resources for health and dysfunctional or non-existent community health systems, has led to limited gains in universal health coverage. For sustainable development to come about and Africa to break out of the vicious cycle of poverty, it is imperative for the world in general and Africa in particular to prioritise UHC and strengthen community health systems. 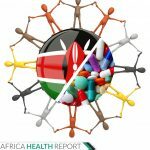 This article is the first in a series by Amref Health Africa experts for Africa Health Report. 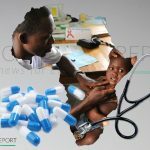 Future articles will examine what is needed to attain universal health coverage in Africa, and the role of multi-sectoral partnerships in lasting health change. It is an honour too read about the work that AMREF is doing to help overcome the burden of health in among the less privileged in society. Your success stories are evident every where one goes and I can only encourage the organisation to keep doing this. Remember the only best legacy one can have is change someone’s life positively. Nevertheless, I think AMREF should have a department that fully focuses on environmental conservation and remediation. Healthcare risks are in part associated with environmental degradation. My suggestion is that as part of your CSR make it a goal to have our forest cover back. This can be done at the community levels where AMREF work because these people already trust you. More trees means more rain and healthy nutrition. This will also go a long way in jump starting the green economy in these areas.